On my daily commute into Kyoto every morning, I’ve started to notice a lot more tourists than before on the train. It’s great to see so many people from all over the world coming here to experience the beauty of this city. With sunny days and cool nights, Fall is definitely one of the best seasons for travel. And now for this week’s Mackerel update. mackerel-check-plugins 0.0.2 has been released. The plugin is compatible with Consul’s script check, and it’s specs are pretty much identical to the Nagios and Sensu check plugin specs. Additionally, mackerel-check-plugins can be used as a Sensu plugin or as a Consul check script. The following check plugins will be offered with this release. To see details about how to use each plugin please refer to the following README. Also, for information about check monitors that are using these plugins please refer to the following Help document. With this week’s update, memos which can be appended to hosts and roles are also now searchable in Mackerel’s search feature. With this it’s possible to use keywords in the memo fields of hosts to perform inter-role searches. 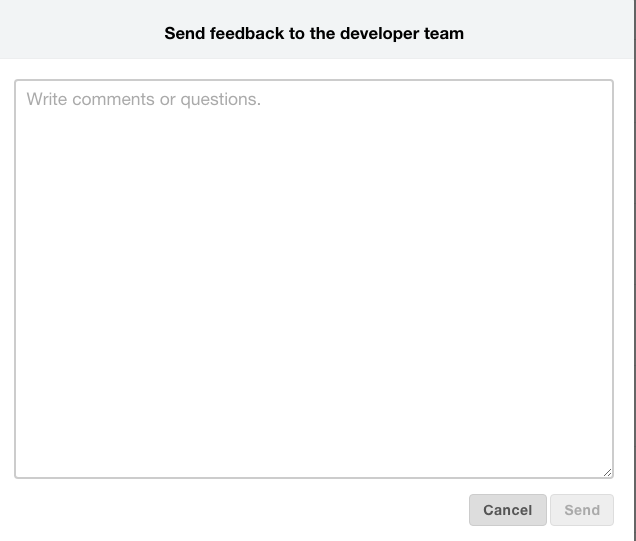 We’ve increased the size of the text entry field in the form for sending feedback to the Mackerel development team. We hope this makes using the feedback function a little smoother, and we look forward to hearing your opinions, impressions, requests, and any other comments you’d care to share with us. As was previously announced we will be incrementally discontinuing Mackerel’s URL member invitation feature. In keeping with the time frame for this adjustment, with this update we have removed the URL invite feature from the user interface. Invitation URLs that have already been published will still be useable for a little while. For more information regarding the incremental discontinuation of this feature, please refer to the blog post linked below. For those users who will be especially inconvenienced by this change, please get in touch with us at Mackerel Support. We sincerely apologize for the inconvenience, and greatly appreciate your understanding as we work to make Mackerel more secure.